Dating can be challenging for anyone at any stage in life, but having IBD and/or other chronic conditions adds another level of difficulty that can be disconcerting. Angela Cohen was diagnosed with Crohn’s disease after her intestine perforated. Her long-term relationship ended not long after and she was thrust into the dating world. 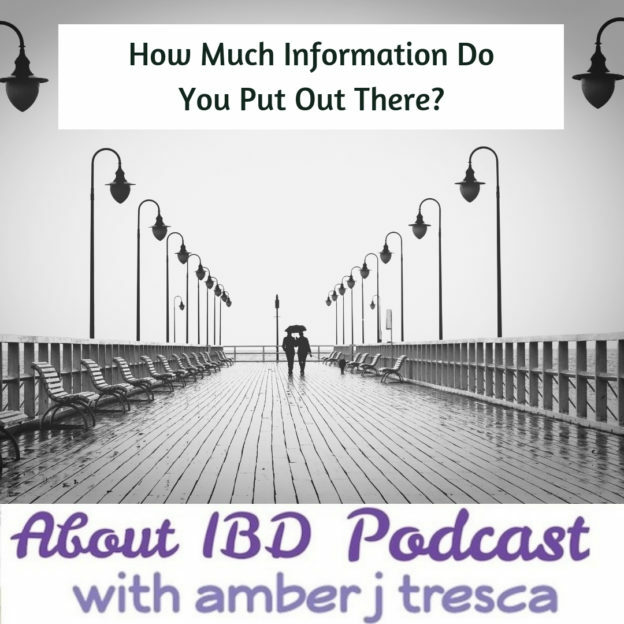 What she discovered while going on more than a few “first dates” was illuminating not only about how IBD and other autoimmune conditions are perceived by potential partners but also about herself and what she wants to get out of dating, as well as her life goals.